Whether you’re new to Titanium or you’ve been using the Platform for years, there is always an opportunity to learn something new, try out a new feature or gain inspiration from what others are doing. 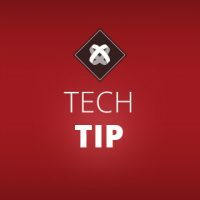 If you want to get back to the basics of Titanium or tackle a new challenge, here is a roundup of resources created by Titanium users for Titanium users. About the Author: Christian Brousseau is a longtime Titanium developer and the CEO and founder of Things Are Moving, a mobile development company specializing in iOS and Android. 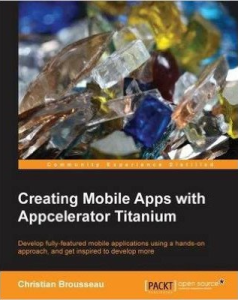 In 2012, Christian won the Appcelerator Mobile Innovator award for his use of Titanium. 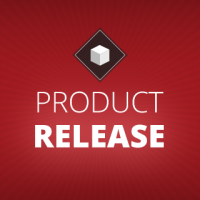 Description: Creating Mobile Apps with Appcelerator Titanium teaches developers how to build new apps and recreate previously released apps using Titanium. The book provides several examples of how to create apps and games, and how to embed those apps into popular social networks. About the Author: Aaron Saunders is a former Appcelerator Evangelist and the founder and CEO of Clearly Innovative Inc., a national cross-platform mobile solutions provider headquartered in Washington, D.C.. Aaron and the team at Clearly Innovative build enterprise mobile apps using Titanium, Objective-C and Java. 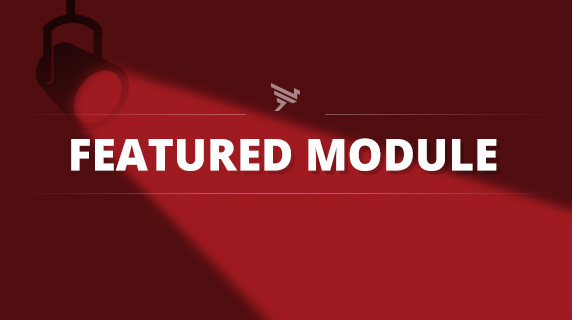 In recent years, the team has also created a series of custom Titanium modules. 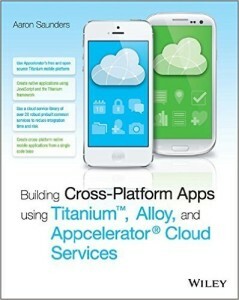 Description: Building Cross-Platform Apps Using Titanium, Alloy, and Appcelerator Cloud Services is a step-by-step guide on how to build cross-platform apps without learning Objective-C. 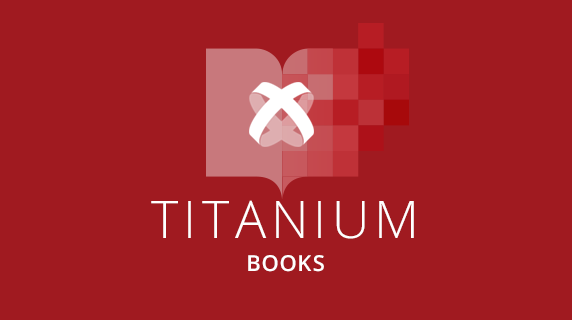 The book walks readers through the building process of a photo-sharing app using Titanium, starting with the basics and digging into more complex capabilities later on. The book also includes tips for app deployment. 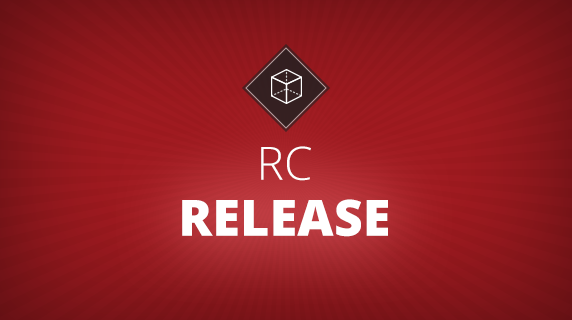 About the Author: Jason Kneen is a longtime leader in the Titan community and an Appcelerator developer evangelist. He is a full-time freelance mobile app developer for BouncingFish, where he builds mobile apps for the web, iPhone, iOS, iPad and Android using Titanium, ASP and .NET. 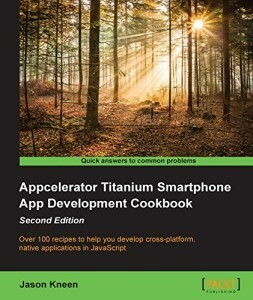 Description: The App Development Cookbook serves as the second edition to one of the most popular Titanium books ever, which was originally written by fellow Titan Boydlee Pollentine in 2012. 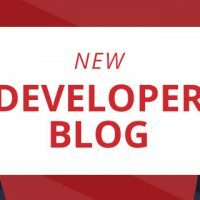 The most recent iteration features updated recipes and new content covering the Android Action Bar, sharing to Twitter, Facebook and Android Intents, Alloy MVC and more. About the Author: Ben Bahrenburg is the director of mobile strategy for IAS Global Technology, specializing in cross-platform enterprise solutions. 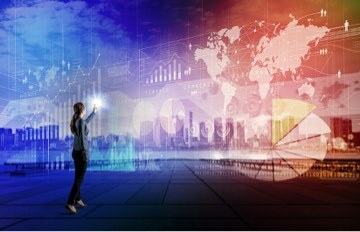 Ben’s focus is on the architecture, development and implementation of digital solutions that support over 4,000 organizations around the globe. 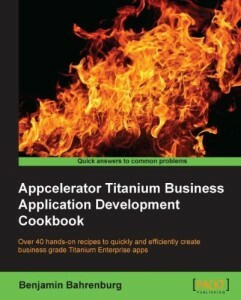 Description: Appcelerator Titanium Business Application Development Cookbook is geared towards those interested in building enterprise-level apps. The text gives advice on everything from building a unique user experience and securing the app to nitty gritty development tips and tricks. 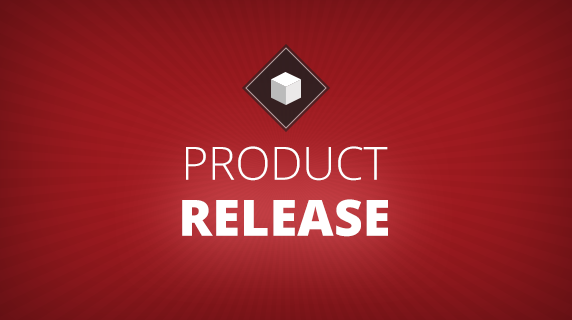 About the Author: John Anderson is a longtime Titanium user and Senior Mobile Developer at Propelics, which develops mobile strategies and apps for enterprise customers nationwide. John has been working in IT for his entire professional career. When the iPhone was released in 2007, he made the move to mobile development. 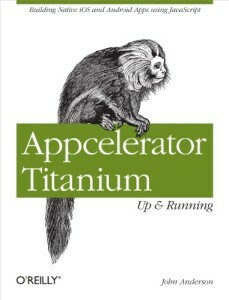 Description: Appcelerator Titanium: Up and Running is a fast-paced guide to get readers up to speed on all things Titanium. This book features numerous examples to help readers better understand how to build complex data-bound apps. Are there books you’ve found helpful that should be on the list? Let us know in the comments. Want more Titanium tips & tricks? Subscribe to our blog here or find tutorial videos in App U.
Hi Dan – thanks for your comment. That’s a good point – the focus of this blog was about mastering Titanium. We’ll look to do some posts on these other topics soon.